Kamto, who according to official results, came second with 14.23 percent of the vote behind incumbent Paul Biya, posted the appeal online in a video late on Friday. He called for an independent, international committee accepted by all sides to carry out the recount and vowed to abide by its conclusions. 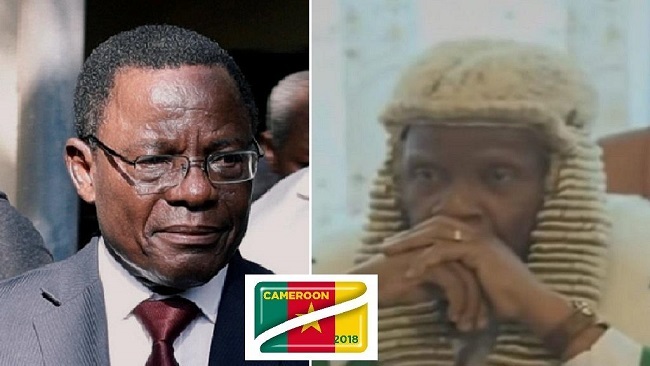 Kamto, who had claimed victory the day after the October 7 election some two weeks before the official results were in, has been denounced as an “outlaw” by the government. But he insists that the count was marred by widespread fraud and that the Constitutional Council’s decision to declare Biya the victor was completely at odds with the true result. “We will never accept the results proclaimed by a biased Constitutional Council,” he said, adding that he would campaign peacefully against the official result. Kamto, a 64-year-old lawyer and leader of the Movement for the Rebirth of Cameroon (MRC), called on other opposition leaders to join his campaign. Kamto was one of seven candidates seeking to unseat President Paul Biya, who has ruled the West African country for 35 years. According to official results, Biya was returned to power with 71.2 percent. He is due to be sworn in on Tuesday.